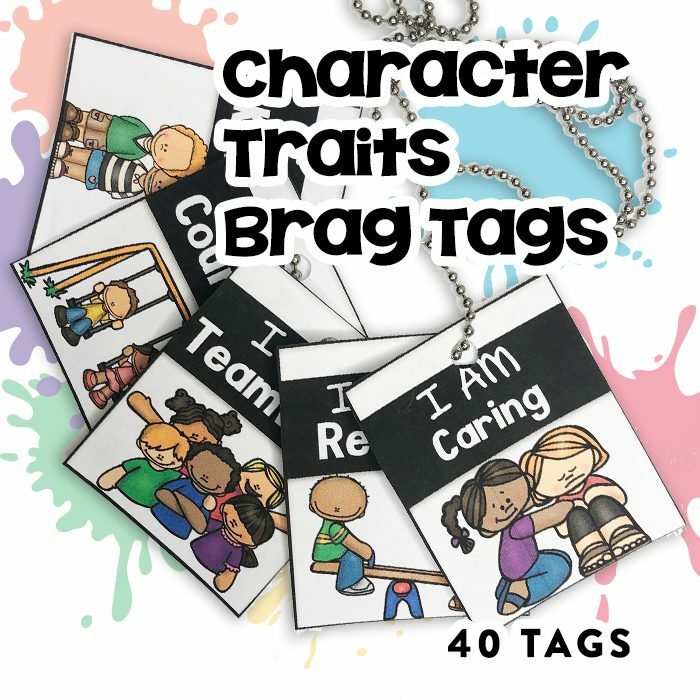 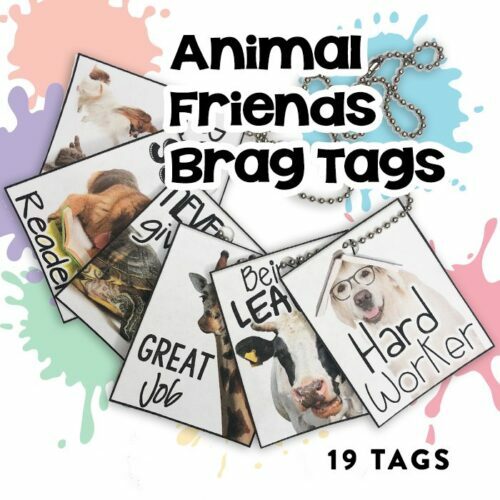 In this product you will receive a variety of BRAG TAGS to use throughout the school year to help teach character traits. 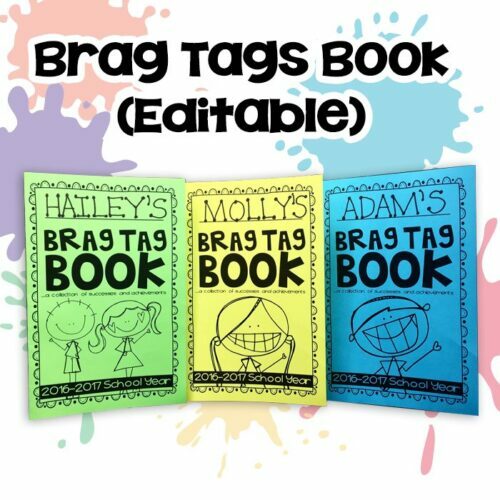 These BRAG TAGS have a colorful version and a colored ink friendly version. 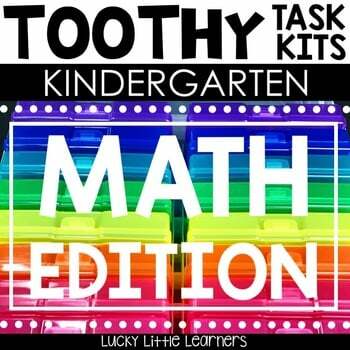 They are approximately 2″ x 2 1/2″. 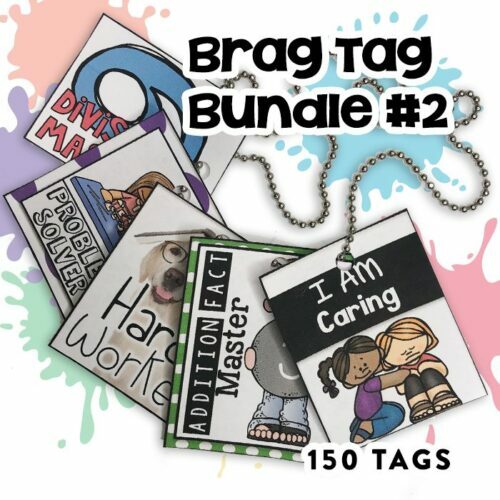 I have also included a BRAG TAGS FAQ’s sheet to answer all of your BRAG TAG questions!